13 Aug 2019 7:30 PM	• Sons of Italy Hall, 117 Swanton St, Winchester, MA. 08 Oct 2019 7:30 PM	• Sons of Italy Hall, 117 Swanton St, Winchester, MA. The Massachusetts Orchid Society is a non-profit educational organization of individuals from all walks of life who share an interest in orchids. These interests range from the simple appreciation of orchids as beautiful flowers to highly technical involvement in orchid breeding and taxonomy. Most MOS members are active orchid growers, growing their own plants under conditions ranging from window sills to artificial light gardens to automated greenhouses. Join us for a meeting and discover the beautiful world of orchids! All meetings are open to the public. Please join us at one of our upcoming events! 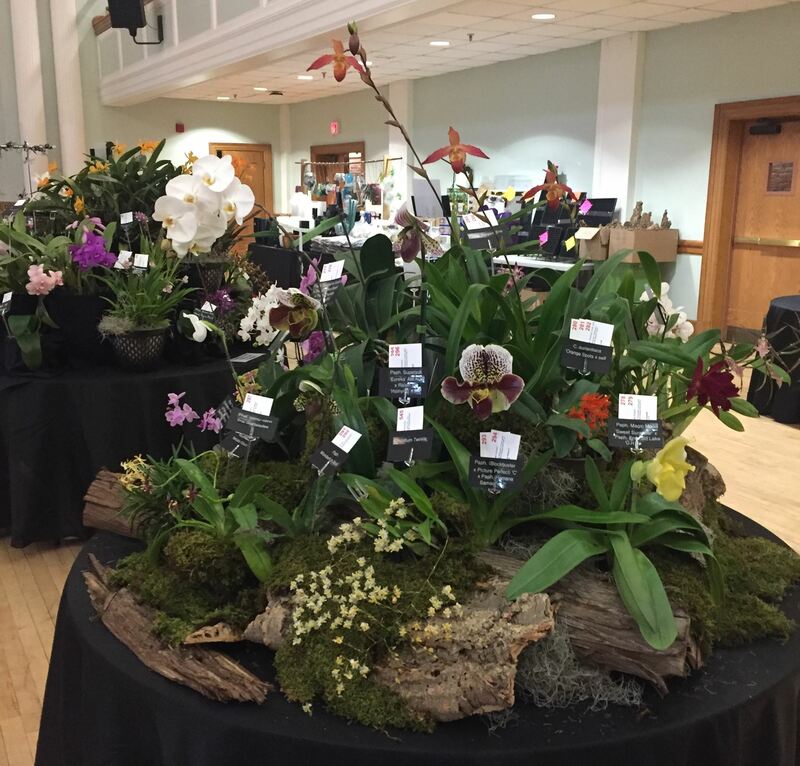 Thank you, Brigitte Fortin for creating the MOS display at the 2019 Nutmeg State Orchid Society Show. And, special thanks to Mike Badia, Dr. Alan Kaitz, Ed Lipchus, Bob Richter, Karen Stewart, and Melissa Yapp for plants, props, labels, and transport for the display. We cannot do it without you! Use Amazon? 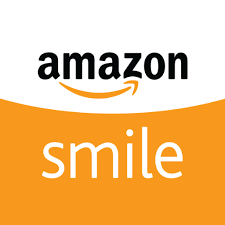 The AmazonSmile Foundation will donate 0.5% of the purchase price of eligible items to MOS when you click on the logo below to place your order.